1. Hello, human, I would like some pets please? 3. My body is ready. 4. Just two dogs, waiting for pets. 5. I am prepared for lub rubs. 6. If I stick out my tongue, will I get rubs? 7. 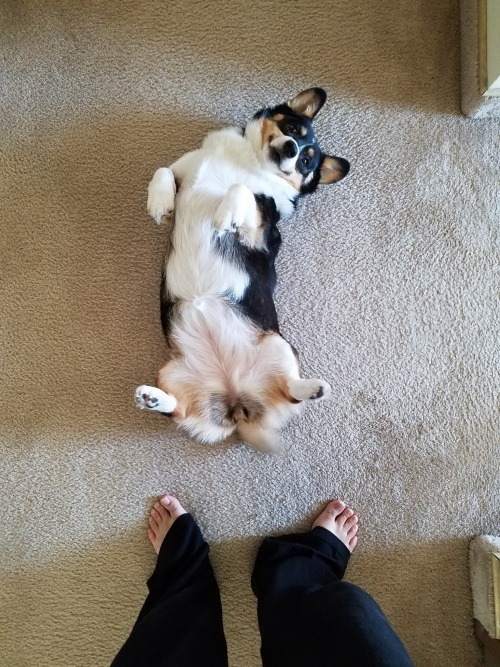 Yes, I too is dog, waiting for belly rub. 8. I will use mind control to get belly rubs. 9. You can push my sweater up. 10. I am in perfect belly rubs position! 11. Come on, just one little rub. 12. Why is this small human not petting my belly? 13. Give in to my fuzziness. 14. 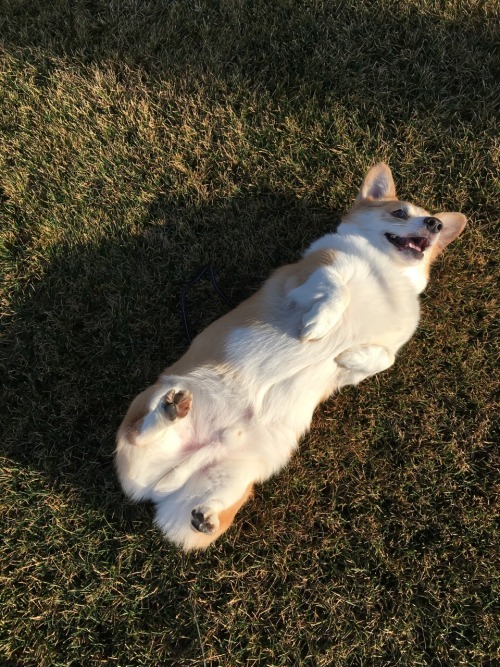 If I lie really still...mayhaps I will get a belly rub? 15. I am waiting, human. 16. I is very soft. 17. I too am a soft pupper waiting for rubs. 19. You cannot resist my bedroom eyes. 21. And so no one actually dies from this post, sweet satisfaction.